Luke 6:6-7 On another Sabbath he went into the synagogue and was teaching, and a man was there whose right hand was shriveled. The Pharisees and the teachers of the law were looking for a reason to accuse Jesus, so they watched him closely to see if he would heal on the Sabbath. The Pharisees were hoping to find some way of coming against Jesus, but in such a way as to make it seem to be the fault of Jesus and not their own malicious hearts. Have you ever found such opposition pitted against your existence? Most of us have come up against rivals, rivals who simply don’t want us in their way, thus they seek some type of way to discredit our words or actions. The easiest way to combat those that rise up against us is to remain a Christian at all times. This means watching our words, our actions, watching over everything, to make sure that it continues to be a reflection of God. If our lives are centered on God, their attempts to discredit will be left far behind the reality of our existence. Lord, help me strive to live as a reflection of You in all circumstances. It’s all about Jesus. Jesus is trying to help the Pharisees understand that their petty complaints don’t nullify the fact that the Sabbath is all about Jesus and what He can do to change people’s lives. That ideology hasn’t changed today, with one exception. Worship is all about Jesus, but it needs to be done on a daily basis, in everything we do, in everything we say, in and through all that we are about. It’s all about Jesus, or it’s not about Him at all. We must make a decision: if we are not living for Jesus, then we are standing against Him. Where is Jesus in your life? Lord, help me put nothing before You or Your will for my life. In combating their accusations, Jesus made reference to the actions of David. In 1 Samuel 21:5-6, David’s visit to the synagogue in Nob took place on the Sabbath. A fresh supply of consecrated bread was just laid out, and David requested the bread for nourishment. It was, after a brief conversation, given to David to eat and share with his companions. Jesus was simply pointing out that their beloved David violated the law of the Sabbath by consuming the concentrated bread. This would have made the Pharisees angry. They would have understood exactly what Jesus was doing, how He was answering them, but Jesus was correct in what He shared. 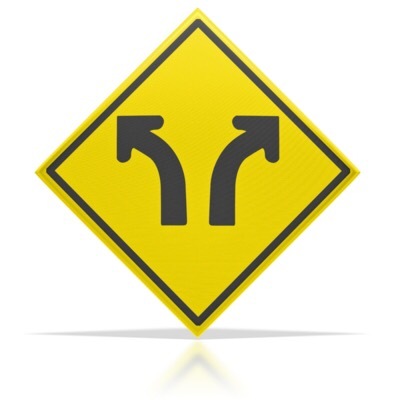 Why is something perfectly fine for one person, but a serious violation for another? We have a tendency to view things through the same eyes. When it comes to ourselves, it’s fine; but as others walk the same line, it’s a travesty the way they are going. 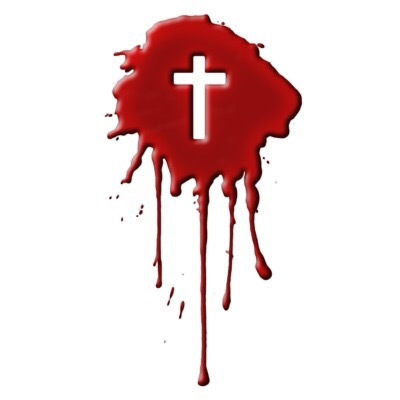 How soon we forget that everyone, everyone, is saved and sanctified by the same blood. Lord, help me see that everyone makes mistakes, myself included. 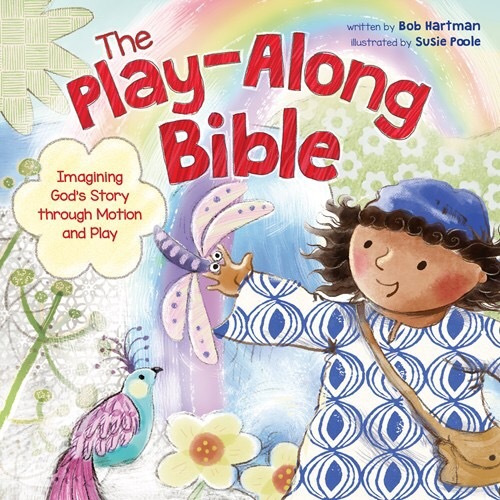 The Play-Along Bible: Imagining God’s Story Through Motion and Play, written by Bob Hartman, illustrated by Susie Poole, is a publication designed to encourage children to actively enhance their Biblical knowledge. The Play-Along Bible is filled with 50 Bible stories that are designed to encourage physical activity and social interaction while helping them enhance their Biblical knowledge and grow their imaginations. This publication is wonderfully designed. The pictures illustrated by Susie are eye catching, colorfully designed, and are prepared to catch the eyes and imagination of their audience. Along with the masterfully designed illustrations, readers will find the easy to read text depicting Biblical stories accompanied by motions that can be used to create a more fun interactive study of God’s Word. This publication would be a wonderful way to introduce the Word of God to those who are six years of age and below, thus it is a recommended purchase. Doodletopia Cartoons: Draw, Design, and Color Your Own Super-Fun Cartoon Creations, Christopher Hart, author, is a publication designed to help people reach their inner artist while creating some fun cartoons. Christopher begins this publication with a warm up section that he hopes will get, “The artistic side of your brain warmed up and ready to doodle.” This section is filled with step by step cartoon drawing exercises to help you get ready to doodle. Following the warm up exercises, Christopher moves through nine more sections, each of which are designed to continually nurture and grow the artist from within. From silhouettes designed to be finished to completing entire cartoons, Christopher carefully takes his readers/budding cartoonists through the ins and outs of cartooning. 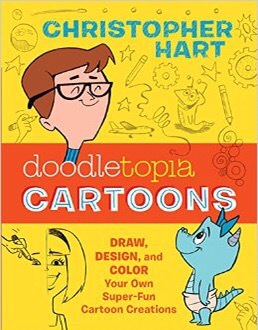 Christopher’s talents are obviously seen in this very unique publication; thus it is a recommended purchase for those who are seeking to become a cartoonist or those who just love to doodle. The disciples were hungry. As they were walking through a field, they picked some heads of grain, rubbed them in their hands, and ate the kernels. This action was technically regarded as improper, for it might have been construed as working on the Sabbath. The Pharisees were looking for anything, anything that they could use to cause the falling of Jesus. They were looking for any infraction to bring disgrace to His mission. When we are serving God, when we are trying to bring Him glory, when our lives are focused on His will for our lives, Satan will use people, sometimes people we know, to try to cause us to fall. When this happens, we must hold firm on our faith and trust in God, for He will give us the strength we need to combat anything Satan brings our way. Lord, help me find strength in You, strength that will help me remain firm in my faith.